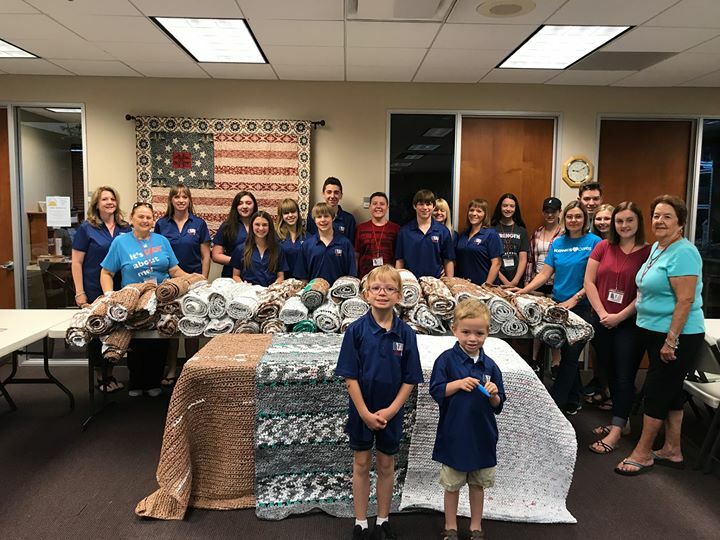 Help make mats for homeless veterans. Daisy Mountain Veterans and Youth for Troops invite the community (individuals, families, and groups) to help sort and cut plastic bags and make plarn balls. There are also volunteers that crochet the plarn into mats that can be rolled up and carried like a backpack. This monthly service event is free and open to all ages. Bring friends, neighbors, and groups to help make a difference. Email events@youthfortroops.org or visit youthfortroops.org for additional information and membership/permission forms for minors.